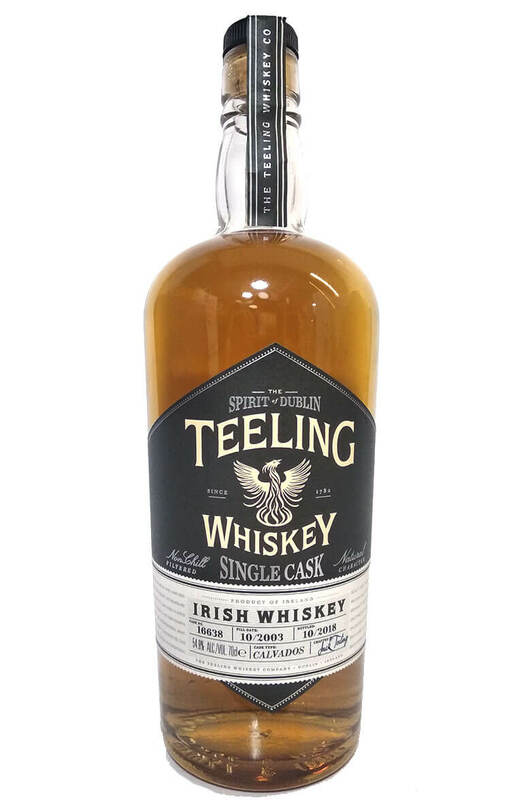 Bottled from a hand selected cask by Master Distiller Alex Chasko, the Teeling Single Cask Calvados is incredibly well balanced with flavours of apple tarte tatin. Taste Puffed pastry and Tarte Tatin, toffee sweetness balanced with white pepper. Nose Baked apples, cinnamon, candy sweets, floral. Finish Slightly tart green apple skins and cut grass. Our latest single cask Teeling has spent its final few months in a White Burgundy (Chardonnay) cask ..